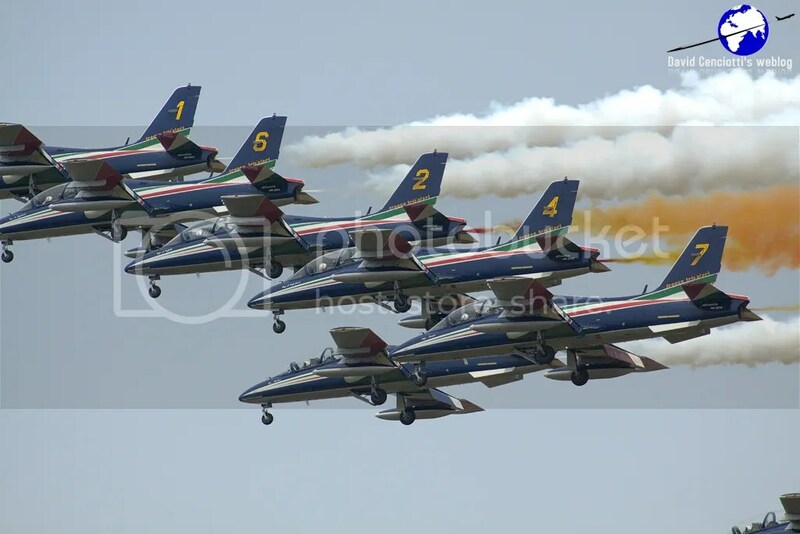 Pratica di Mare airbase, home of the Reparto Sperimentale Volo of the Aeronautica Militare (Italian Air Force, ItAF) hosted on May 29, 2010, the Finmeccanica seniores 2010, the annual event that Finmeccanica holds each year to give a prize to all its workers with 30, 40 and 45 years of experience in the company. 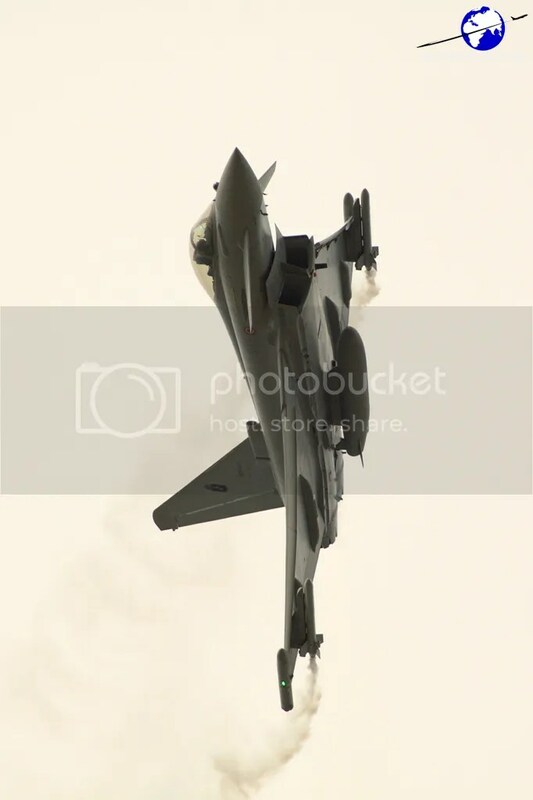 Traditionally, a small open day with the air display of some of the most interesting aircraft is organised. 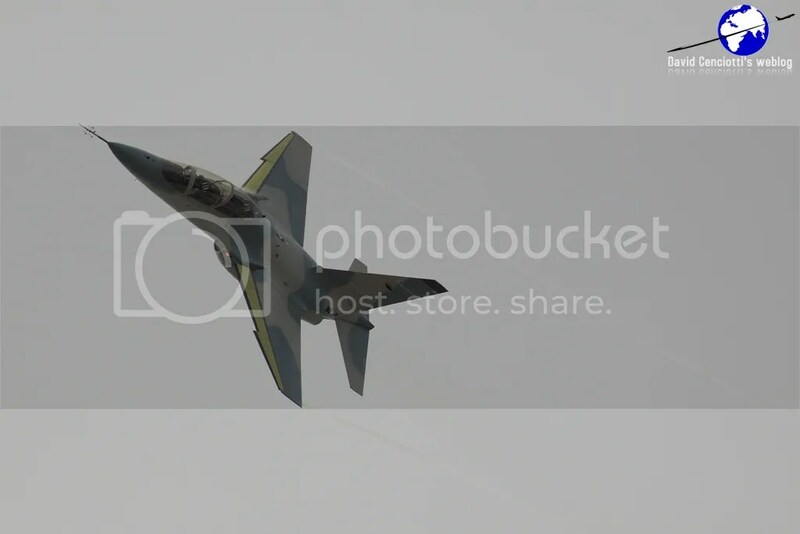 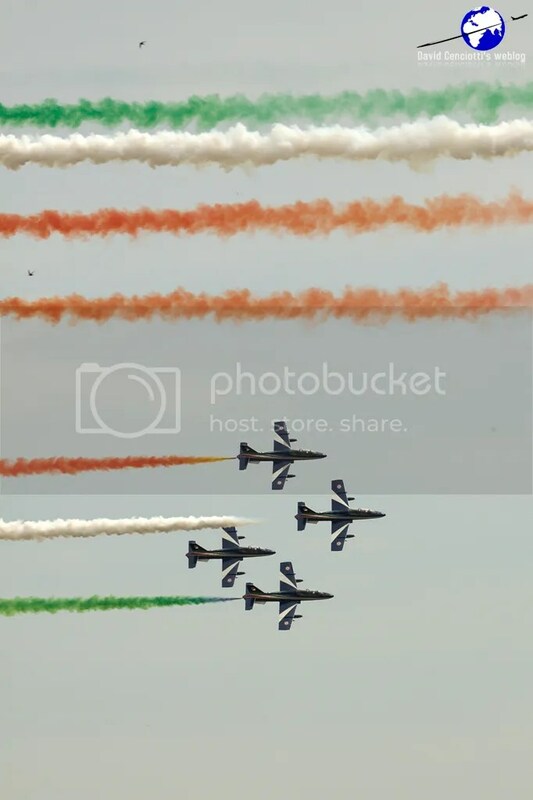 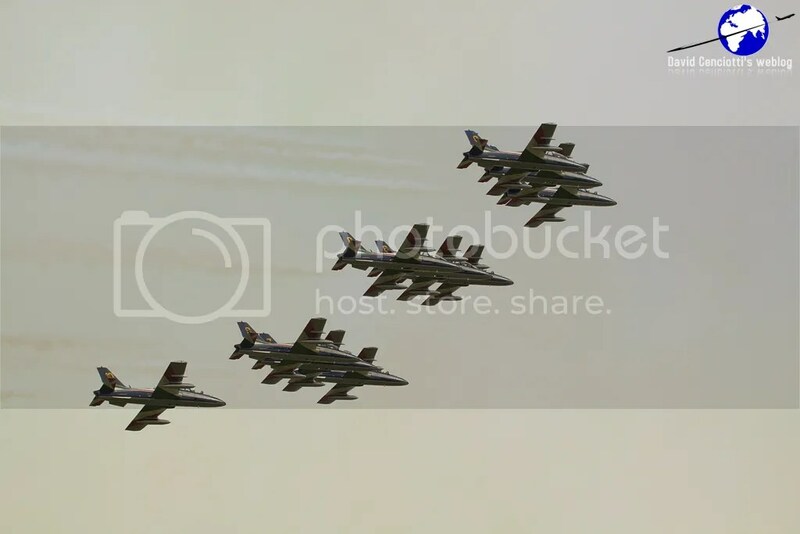 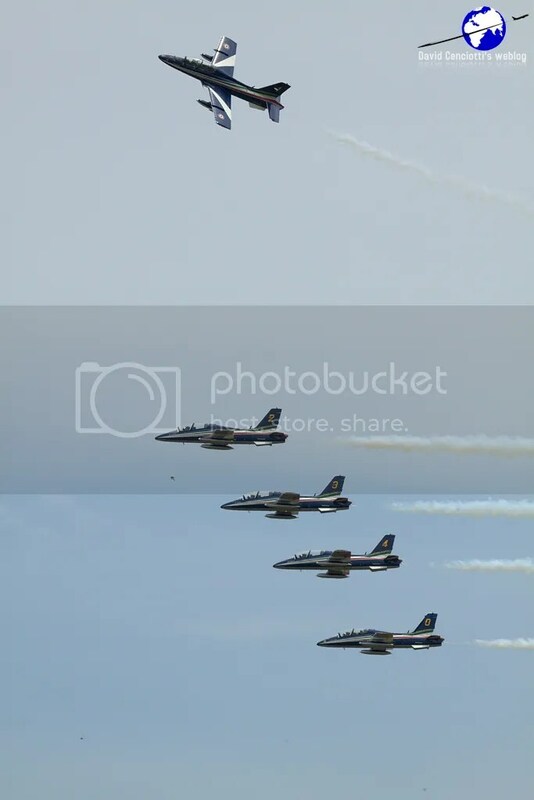 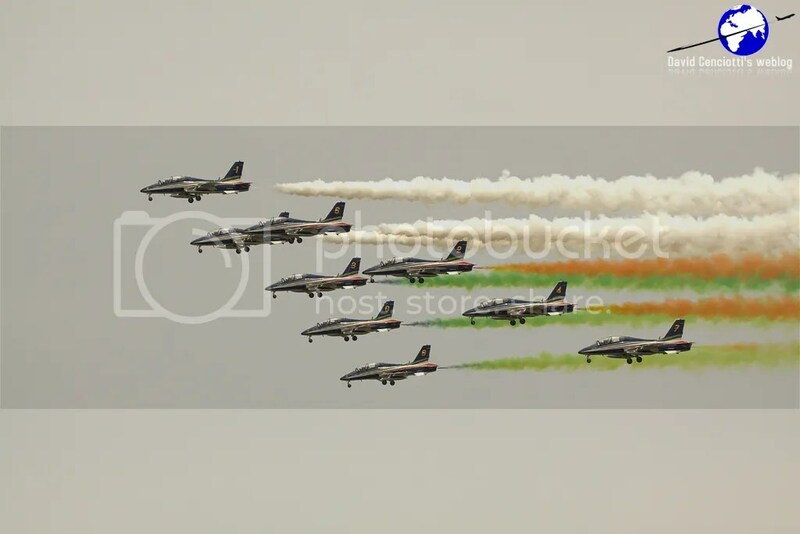 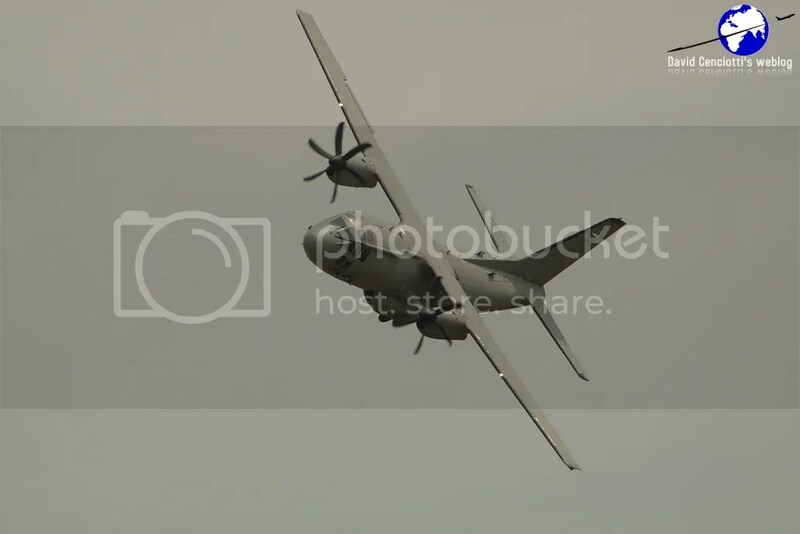 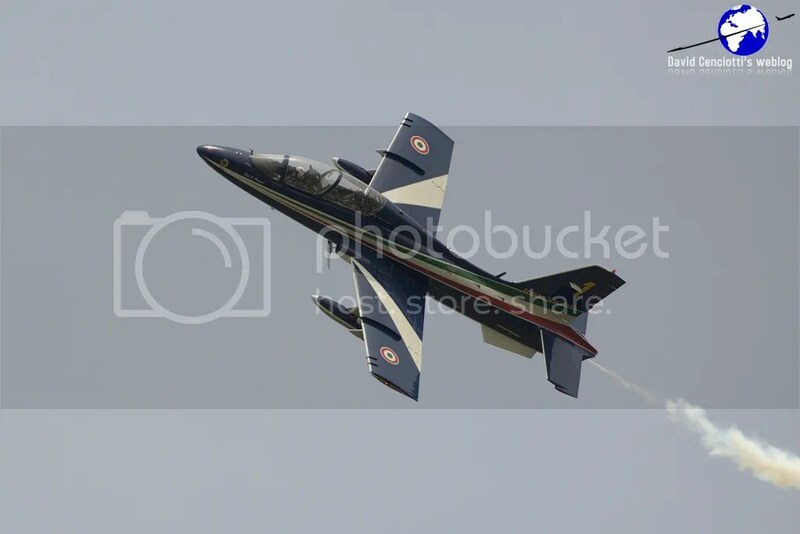 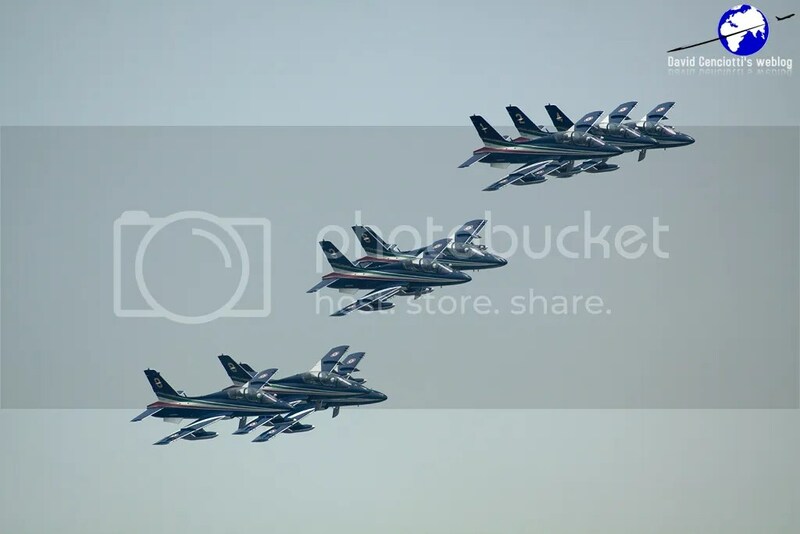 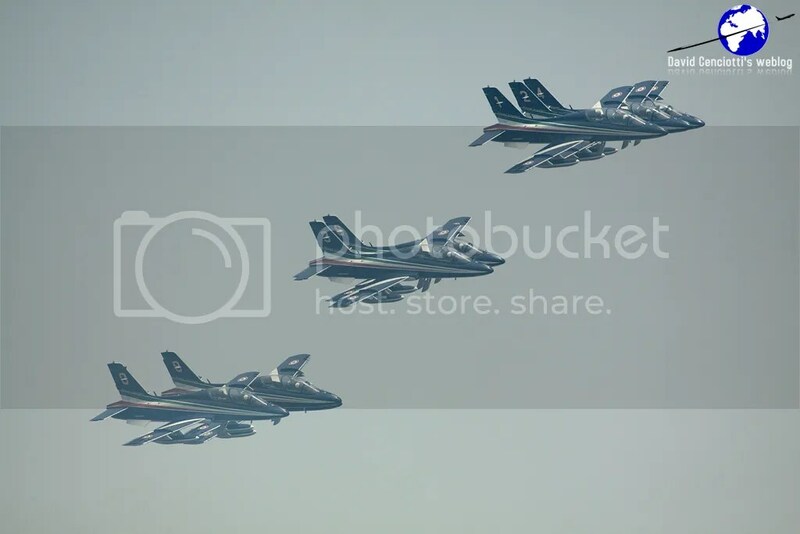 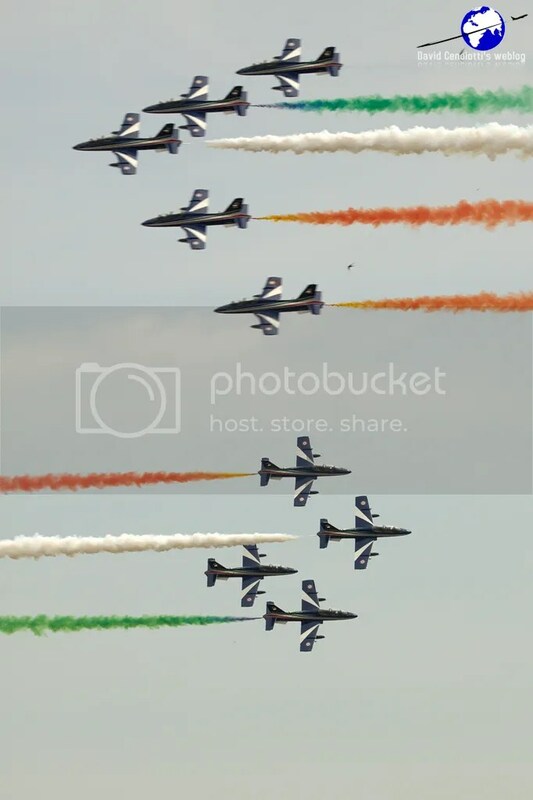 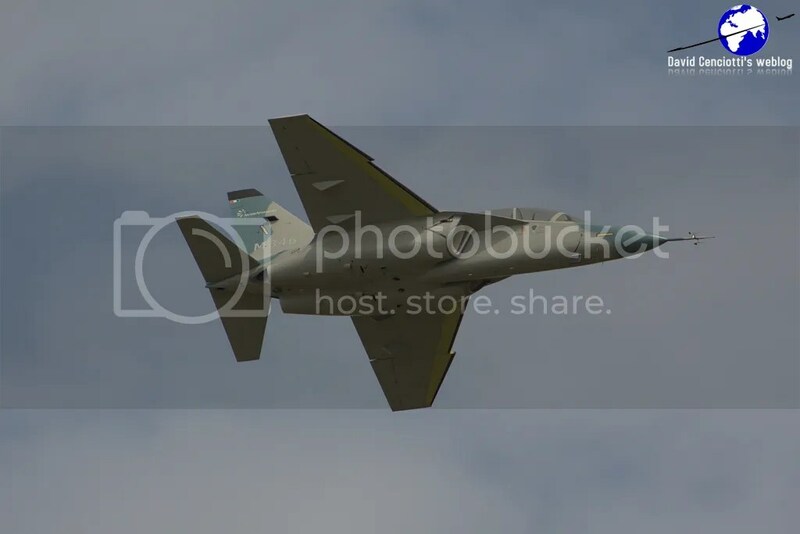 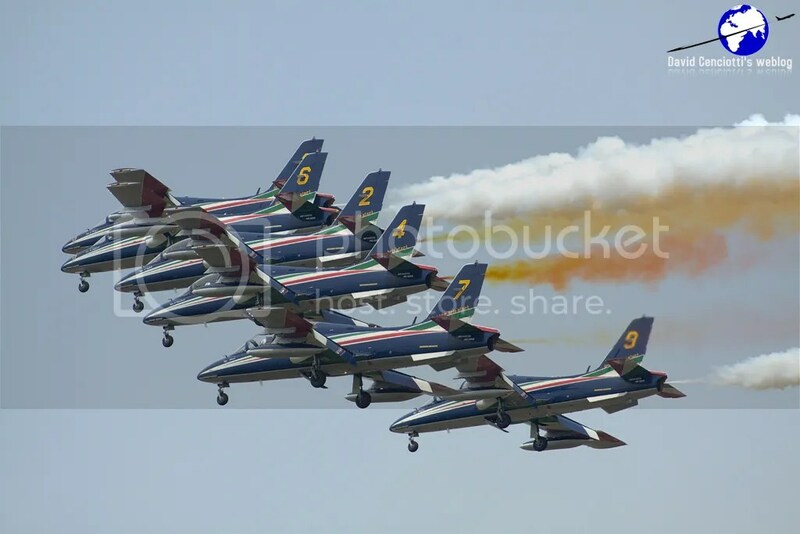 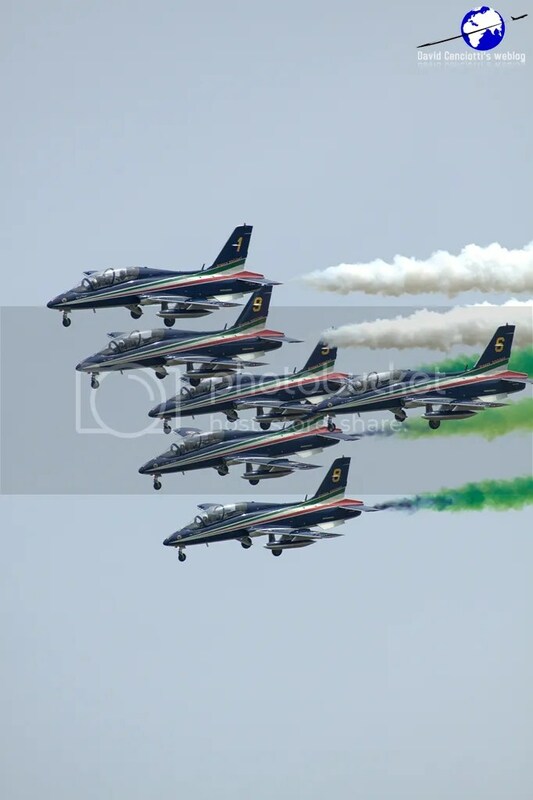 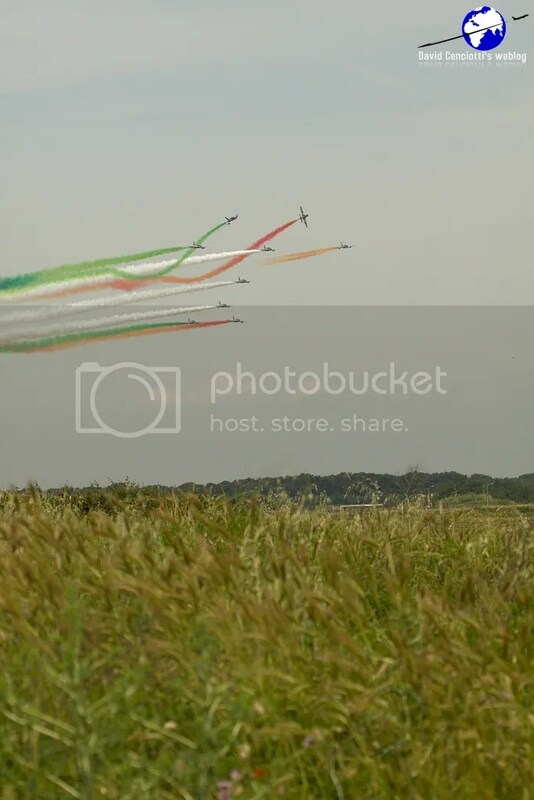 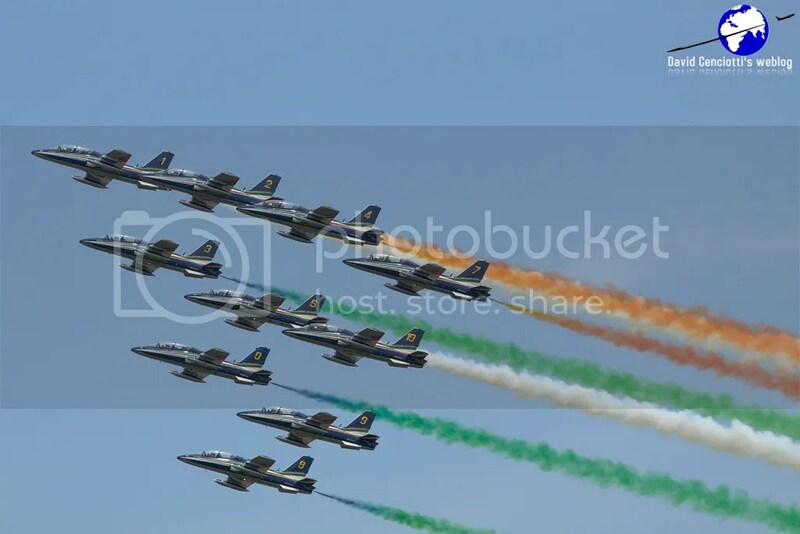 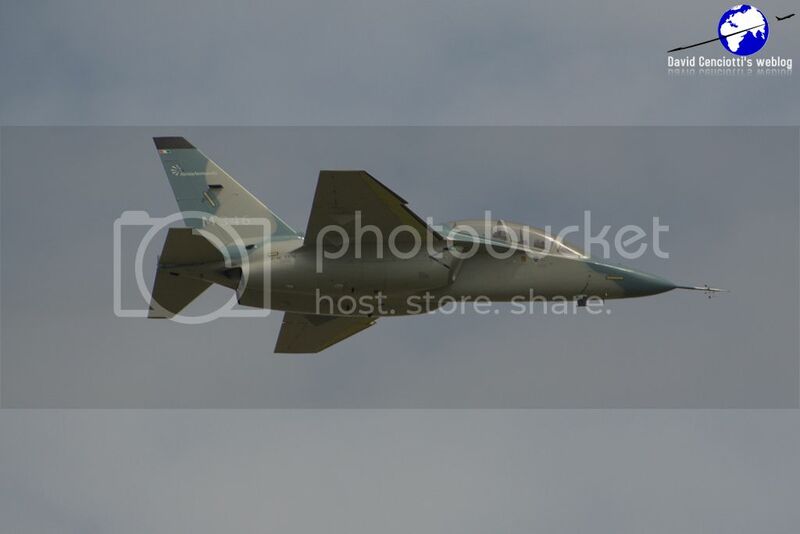 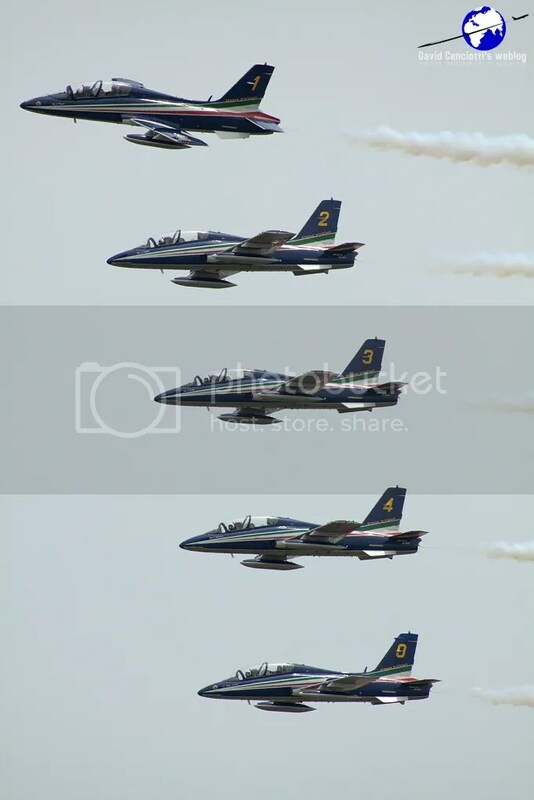 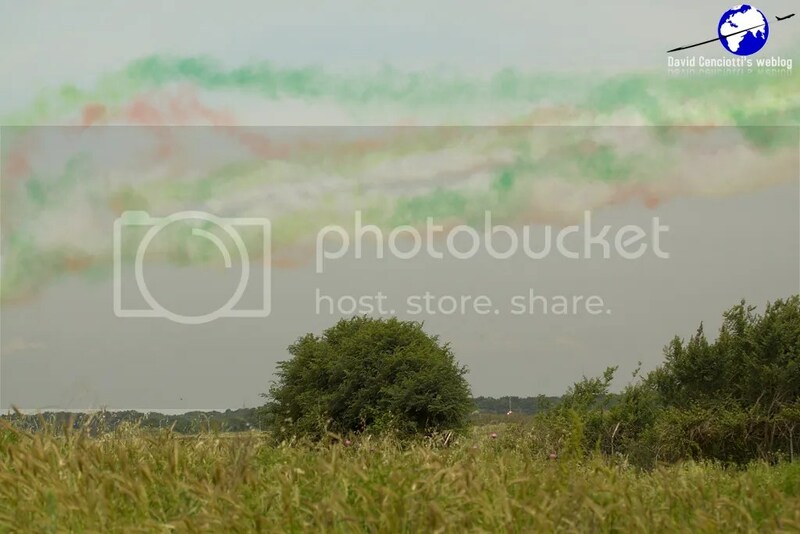 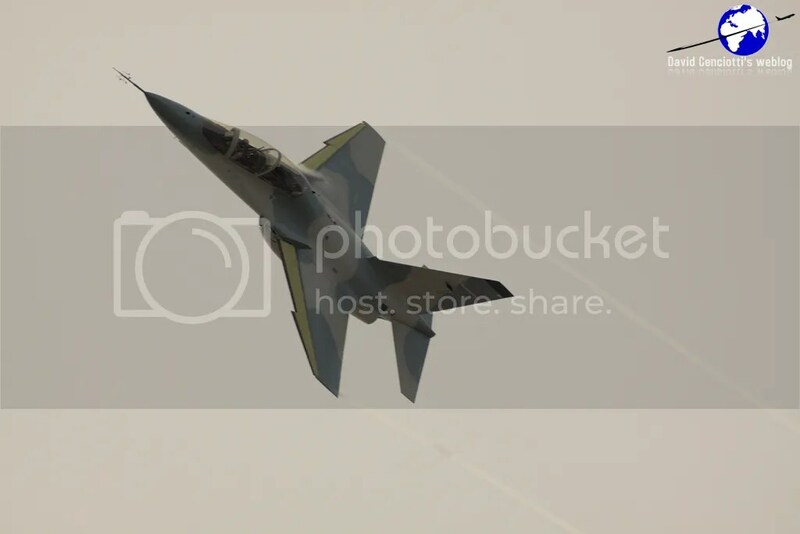 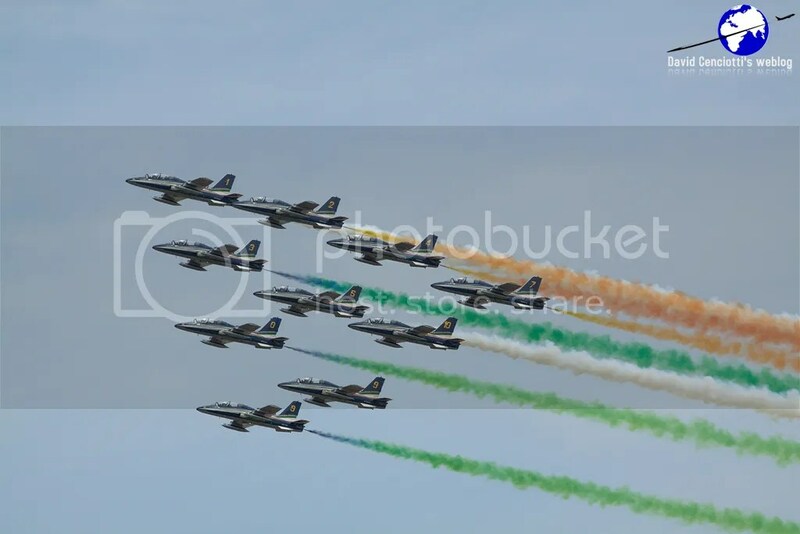 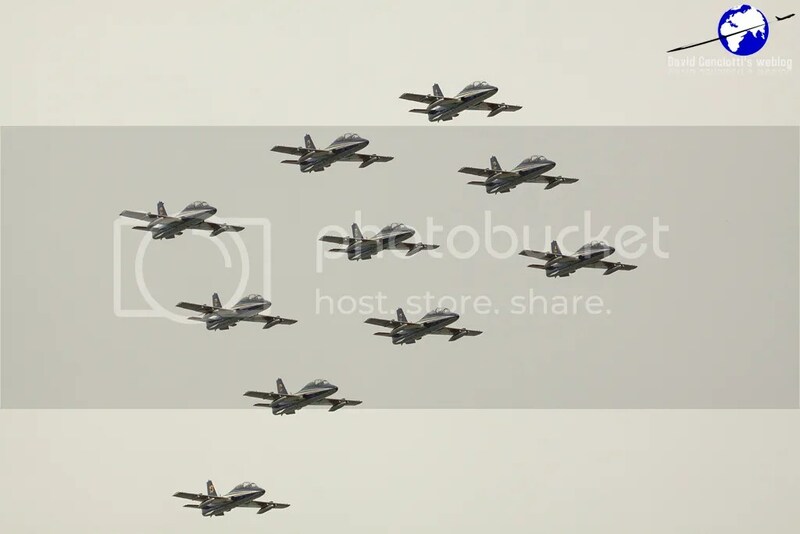 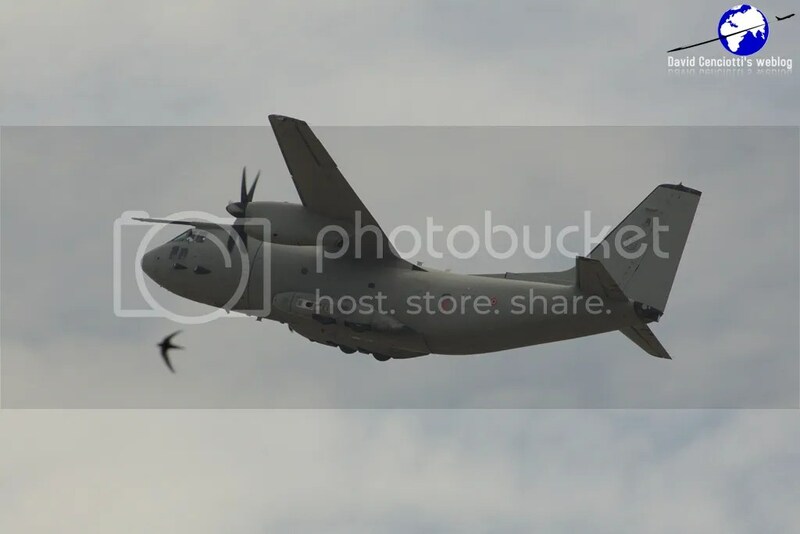 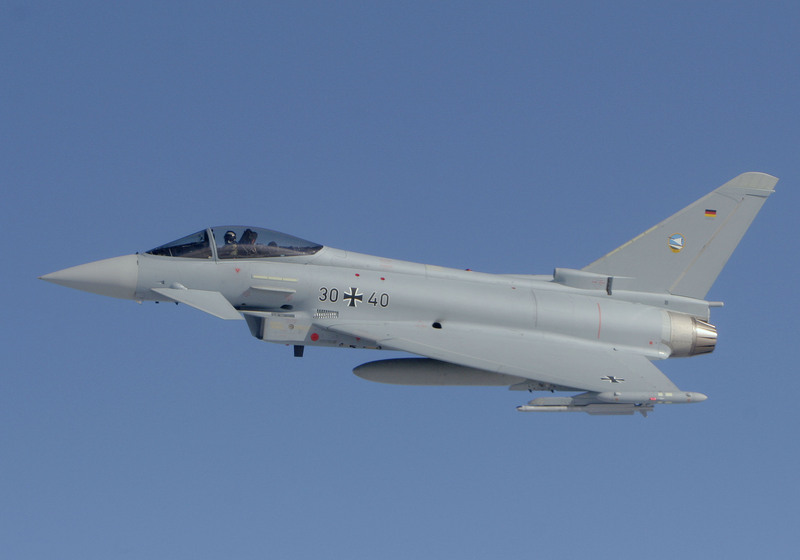 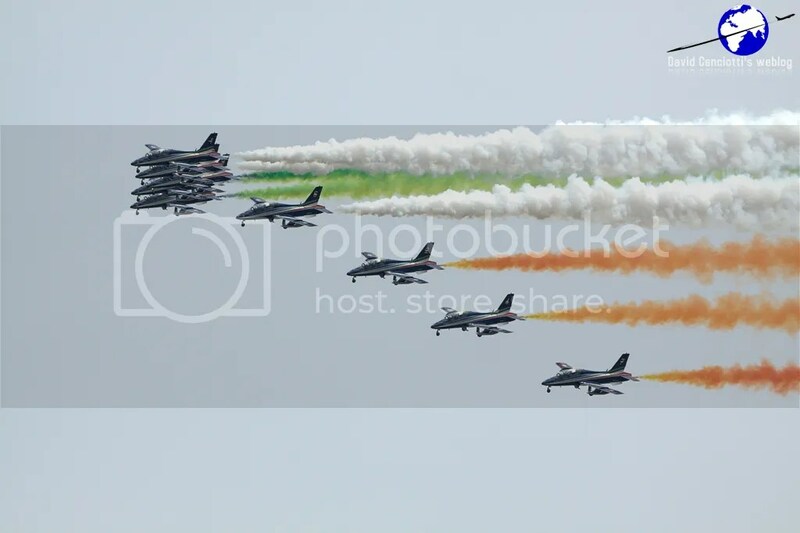 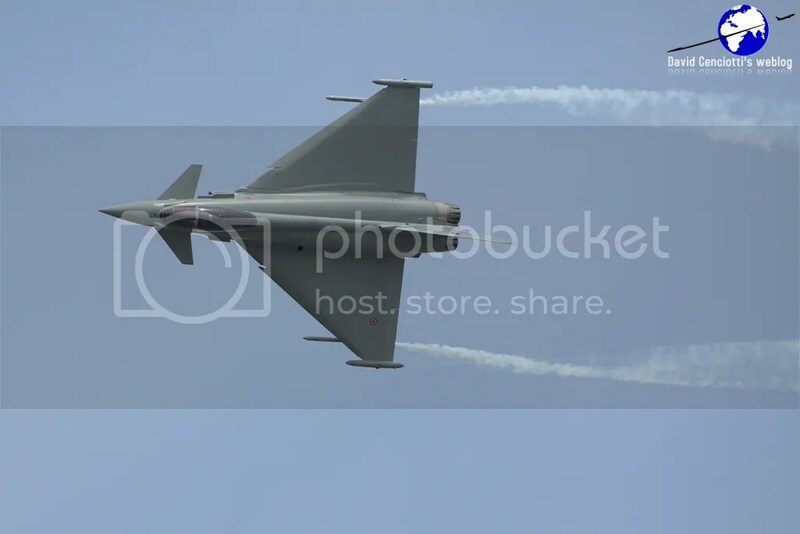 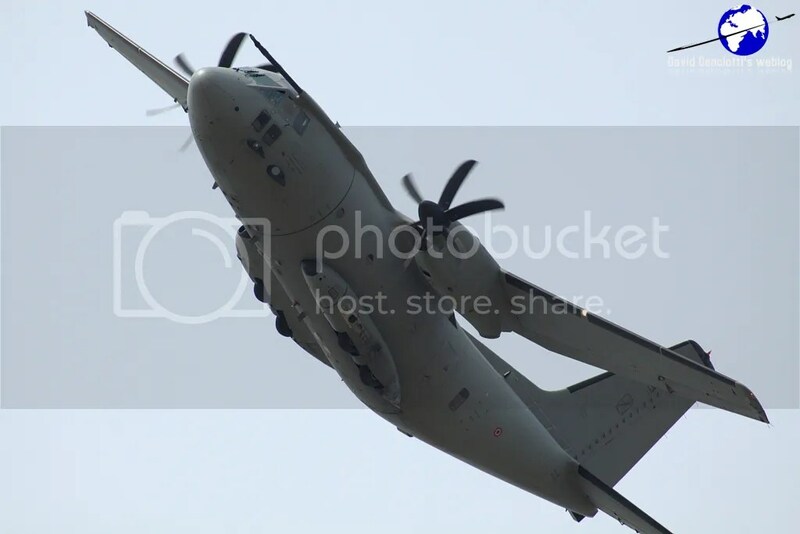 The 2010 edition saw the M-346, the C-27J, the F-2000 and the Frecce Tricolori performing during the day as the following pictures taken by Giovanni Maduli show.